Contemplation is the spring of living water, and action is the stream that flows out from it to others; it is the same water. Do you struggle for balance between prayer and activity? Do you long for a rhythm of the day that supports your spiritual journey? More energy for compassion, peace and justice? 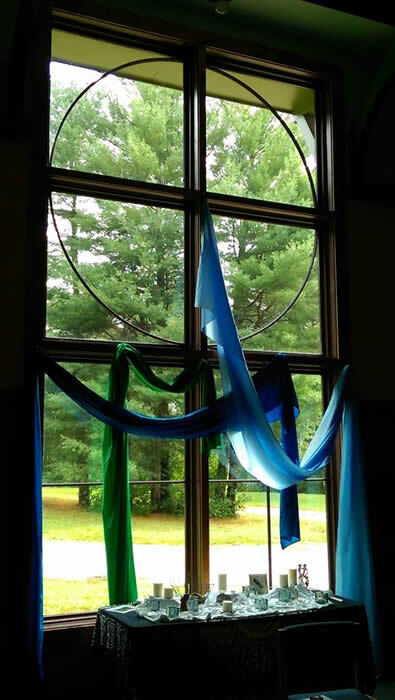 This conference, offered in a retreat style, provides a unique opportunity to explore the transformed life and discover contemplative practices that invite us into deeper engagement with the needs of the world. We'll focus on your own spiritual practice providing time to develop solitude and silence, creating the expansive space necessary to welcome God's voice. If you desire spiritual direction, each conference will provide the opportunity for you to meet one-on-one with a spiritual companion. Two retreats have been planned for 2019. We hope you can join us in 2019.